Come explore Branson's only indoor rainforest! 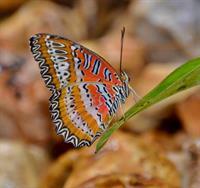 Walk amongst thousands of live butterflies from all over the world in our live butterfly aviary. Each self- guided journey also includes an educational video on butterflies and our newest exhibit, The Great Banyan Tree Advanture! Don't forget to get lost in the Emerald Forest Mirror Maze and visit the Living Rainforest Science Center for a chance to pet one of our reptiles! 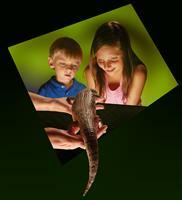 This is an interactive, educational adventure the whole family will remember for a lifetime!